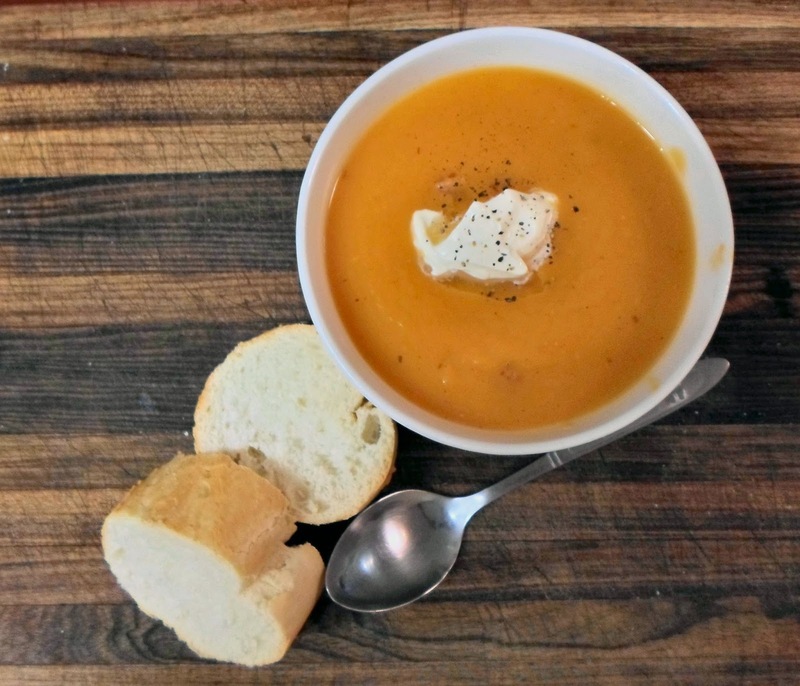 Cool, rainy nights had me craving something warm and nourishing and a big bowl of pumpkin soup seemed to fit the bill. Topped with bacon and a dollop of sour cream, DELICIOUS!! Banana cake made by my daughter Rebecca, it is best served warm with a spoonful of cream. In my continuing efforts to provide my family with more than just our daily bread I decided to try my hand at making a spicy fruit loaf. The first loaf didn't have enough fruit or flavour, the second one had too much fruit, the flavour was OK but it was so heavy it could be used as a doorstop and the third attempt (pictured above) was close with just the right amount of fruit, the flavour was good but still not perfect and it was still a bit on the heavy side. Do any of the bakers out there know how to make a spicy fruit loaf that is light and full of flavour. What's been happening in your kitchen this week? The asparagus plants are laden with seed pods. The first flower buds appeared on the "Blue Bantam" dwarf peas. The chilli plants are still producing. The capsicum plant I bought that turned out to be a banana chilli. Garlic shoots are emerging from the earth. I doubt whether there is enough time for it to set fruit before the cold weather arrives though. There is the possibility of a few tomatoes. At the end of February I sowed 24 "Windsor Longpod" bean seeds, unfortunately only eight germinated. I am keeping my fingers crossed that I will get at least a few beans. And finally while not in the vegetable garden but still edible I planted two pineapple tops in the garden at the back of the house. Hopefully in 18 months or so we will be eating home grown pineapple. There isn't a lot flowering in my gardens at the moment but I thought I would share some pictures of what has been over the past few weeks. Oxalis purpurea and oxalis hirta have awoken from their summer slumber to provide a splash of colour in the garden. I have no idea what the name of this rose is as it was here when I moved in. The buds are a very pale apricot and as you can see it opens up to a soft blush pink. One of two minature roses in the garden but once again I don't know it's name. One of my favourites, Woburn Abbey. Grandma's Rose, I love the slighty antique look to the petals. It is thornless and has a beautiful fragrance. Seaside daisy just now starting to recover and flower after the hot summer. Cape Mallow, it has flowered constantly since I planted it almost two years ago even during the heat waves we have experienced here in South Australia this past summer. It is a definite favourite with the bees. Stock that I had collected seed from thinking it would die down but it surprised me by flowering again. And last but by no means least my dwarf Buddleja "Ivory". What is flowering in your garden now? The last two months have passed by in a blur and I can't believe that we are already one third of the way through the year. 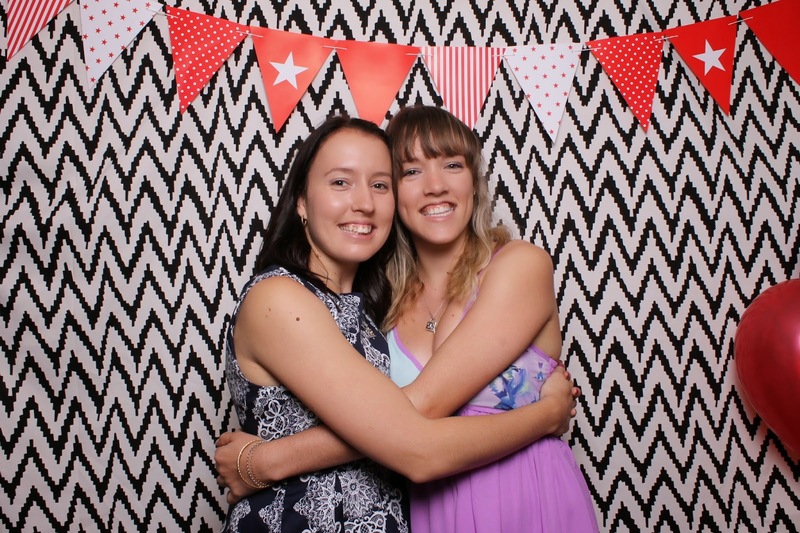 The offer of a new job meant a sudden (but not totally unexpected) move to Queensland for my eldest daughter and her family at the end of February. I was sad to see them go, but excited for them at the same time as it is something they had been talking about doing for a while now. I did get to spend an extra week with my granddaughter, though while her parents went on ahead to set up their new home. Saying goodbye to her was especially hard. February also saw the passing of Ruby, I have no idea what the cause was but she is missed. 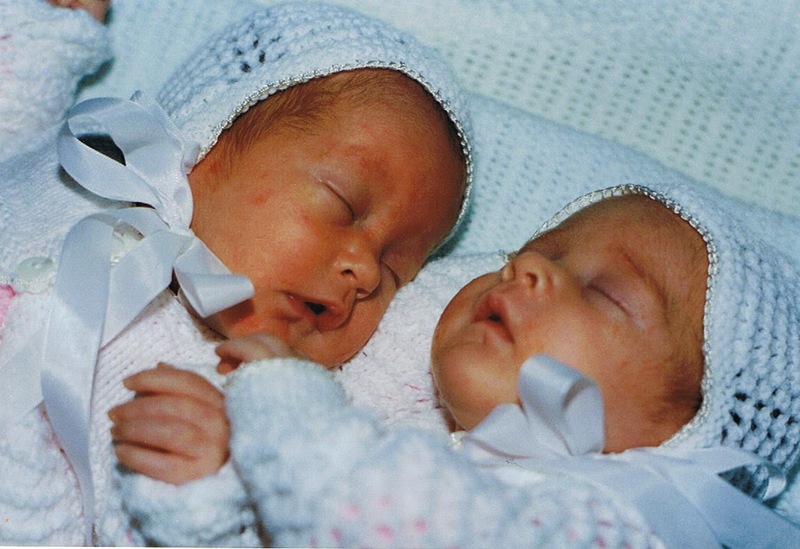 In March family and friends gathered to celebrate the 21st birthday of these two beautiful babies. It's hard to believe looking at them today that when they were born they weighed a tiny 1430g (3lb 1oz) and 1465g (3lb 2ozs). I am incredibly proud of the young women they have become. I continue to make my own bread, sometimes it's a hit, sometimes it's a miss and sometimes it's just peculiar. After 3 months of making only bread I thought that it was time to try something slightly different. Pizza dough, so much easier than I thought it would be. I have been making my own soft spread butter for awhile now and it is so easy to do. I'm not sure that it is cheaper than store bought butter but at least I know exactly what goes into it. The cooler nights have meant that we have been able to enjoy some really beautiful sunsets the last few weeks. I will be back soon with a garden update.